Rum + Horchata? What god awful abomination of cocktail will they think of next? Is this sweet cultural collision the liquor equivalent of a lunch truck crashing into a tiki bar? If so, does this mean once I hit up the lonchera for today’s grease-sack of carnitas, I’m supposed to trade in my Styrofoam cup of rice-water for some RumChata in a dug-out pineapple? Maybe give my pinky-uppy drink a cute little umbrella? That sounds ridiculous — which means I am completely game. Just keep the Tecate away from my Mai Tai…or actually, on second thought, bring it on. Can’t be any worse than this. If you like playing games with your liver, pick up a bottle of 13.75% alcohol for $20. 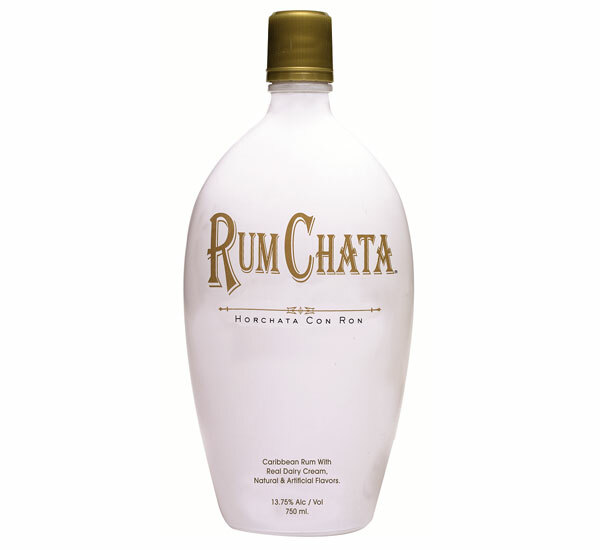 I am guessing you haven’t tried RumChata yet? I couldn’t tell in your long rambling rant! Cause if you had I guarantee you wouldn’t be saying the crap you did and if you have tried it, then you are the 1st person I’ve ever heard that didn’t like it. I know and have turned on a good hundred people to RumChata and Not One Person didn’t like it in fact they & I can’t get enough of it. So really if all you have time to do is write tweets or blogs or wherever this originally came from about a liquor then pick one that really deserves to be called out: how bout all the celebs, artists or biz moguls who decide to come out w/ a vodka or wine or whatever!! !